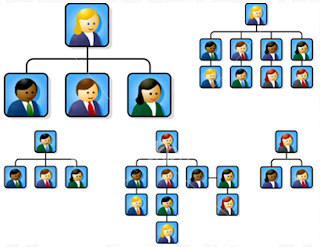 Employee Information Management can manage all details of employee starting from his professional detail, personal details, contact details, Immigration, Experience, Asset, Allowances, and Insurance. 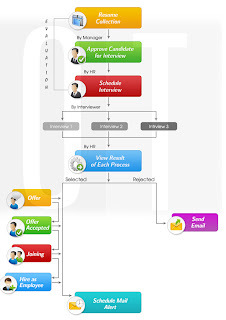 User can Add/View the increment details of all employees working in the organization as well as of employees who have previously worked in the organization. Transfer and deputation details of employees can be added and viewed from here. The effect of transfer and deputation will be seen in salary generation. Either all employees of the grade or few employees can be assigned allowance, multiple allowance of can be assigned to single or multiple employees of a grade. The effect of allowance increment/deduction mode can be in % or major currency that company uses with either increment or deduction type (as per entry in master). Employees can be assigned week off individually or multiple according to the search criteria. The effect of week off will be seen in leave and salary modules. If employee/s is/are not assigned week off then the week off of the branch that they belong to would be considered for further calculation. If employee/s don’t have both; individual or branch wise week off assigned then the general week off of the company would be considered. Employees can be assigned half week off and alternative half week off which will be effected in leave and salary calculation. Employees In/Out attendance can be obtained automatically from the attendance device, which is integrated with the system. 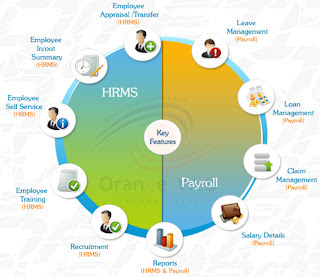 There by giving accurate details of employee attendance time. 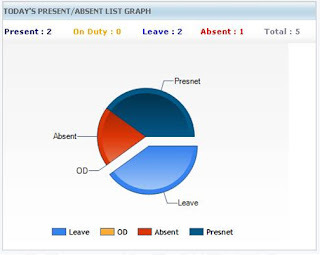 Admin can add/edit the attendance details of employee in case employee/s forgot to punch onto attendance machine, with proper comments In/Out date and time. The effect of In/Out entry will be seen in salary generation according to the branch wise setting done for the late or early entry/exit, overtime. Employees are assigned shift in the employee master, but in case if the shift of employee/s changes then it can be done in this module. Temporary shift details can also be assigned to the employee/s. Details of any employee if given warning for misconduct, late coming etc can be added. Warning type will be fetched from the master entry of type of warning. 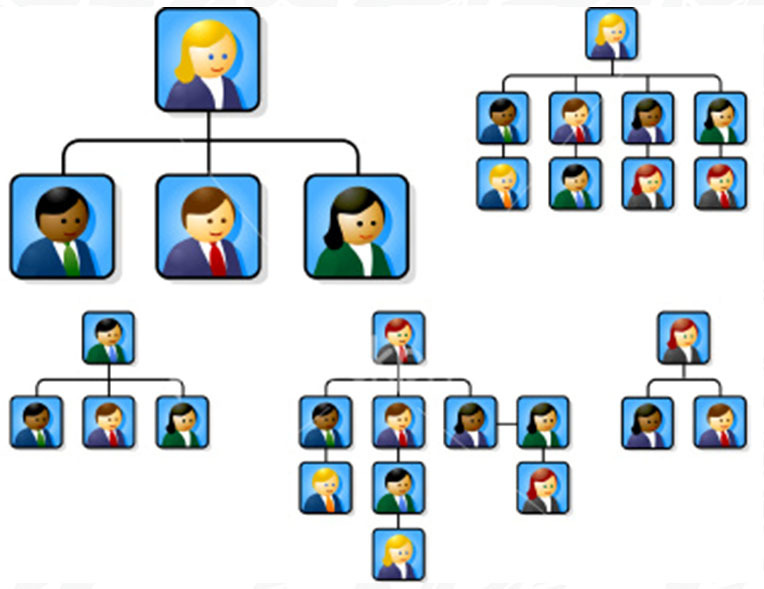 Leave Management Software can manage the details of various leaves that company provides. All details pertaining to the leave can be added viz. if leave is paid, encash able , carry forward days, minimum and maximum limit of days that can be assigned in this type of leave. Grade wise assigning leaves. Multiple leaves can be assigned to single grade and multiple grades can be assigned single leave. The employees of the grade would be only able to enjoy those leaves which have been assigned to their grade. Employees can be assigned leave opening days according to the effective date grade wise or leave wise. 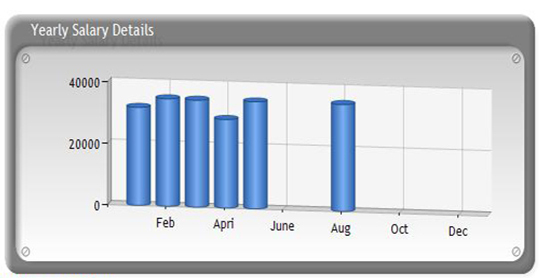 The number of leaves assigned to employees will be according to the minimum and maximum leave days decided in the leave master. Employees themselves or employee supervisor/ HR on behalf of employee can apply for leave. Employees will only be benefited with leaves assigned and leaves assigned to them. Employees leave days will reduce according to the leave days and type of leave taken. Employee/s won’t be able to apply for leave if his/her leave balance is zero. Leave application in admin side will show only those whose application status is pending. Admin/supervisor/HR can approve/reject pending leave applications with updations wherever required. The status of leave will change to approve/reject accordingly. Admin/HR can edit or update those leave which has been already approved. In case employee reduces or increases his leave period. Changes in leave balance will be done automatically. 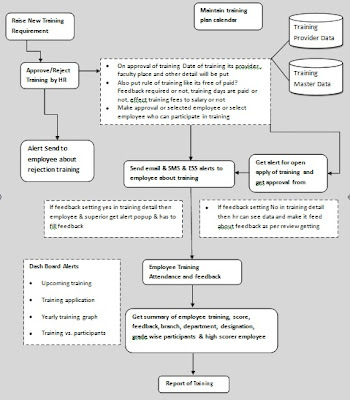 This module is effective only if employee has applied for leave yet he/she has come to office i.e. his attendance detail shows him/her as present for that day which was supposed to be a holiday. Admin can approve it according to the attendance detail. The leave balance will be rolled back for that number of days. 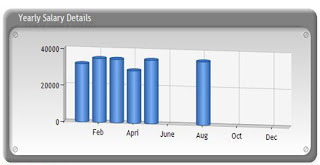 Leave can be carried forward for the month or year selected for employee/s. 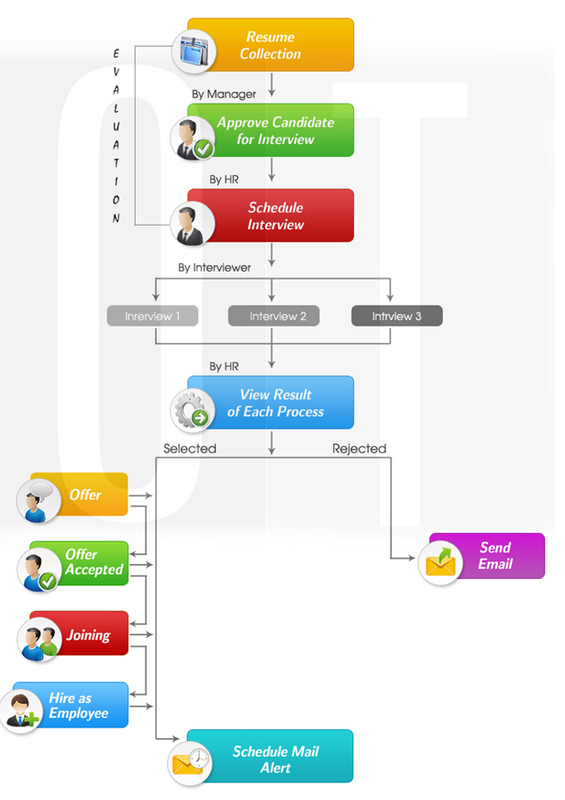 Leave encashment application, which employee has applied from his ESS login. Admin can approve or reject the application. 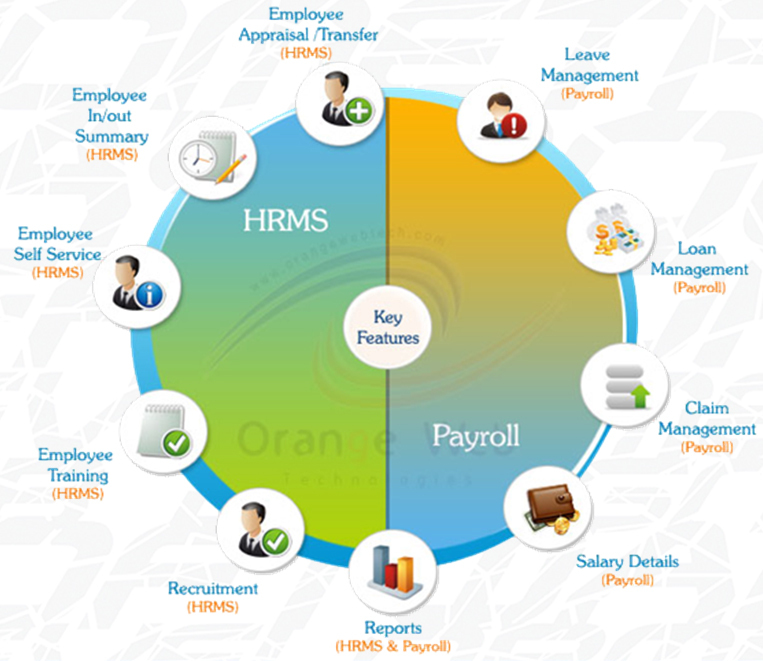 Payroll Software Offers 360° feedback tracking leads to dramatically more useful and actionable feedback for the appraisal, with resultant hugely enhanced behaviour and Performance improvement. Rating Master Define rating with value. Rating with the maximum will be considered the highest rating. Goal Master Define master for all goals in the organization with start and end date. Appraisal General Setting Decide appraisal for employees; in how many months appraisal of employees having basic salary greater than the decided should be invoked. 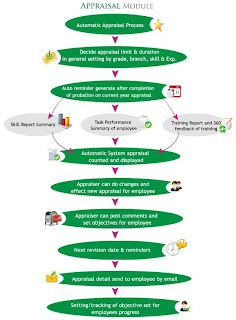 Admin can decide performance question for employee and his/her supervisor separately. Skill General Setting Admin can decide rating for each skill (obtained from skill master) and minimum and maximum rate (obtained from rate master). Assign Goal Assign goal (from goal master) to employee/s with start date and end date of completion of goal. Employee Skill Rating Rate the employee’s skill which would be helpful while giving appraisal. Initiate Appraisal Here all employees whose appraisal has to be done will be displayed. If any additional employee needs to given appraisal he/she can be added to the appraisal list. Appraisal notification will be sent to employee and his/her supervisor. Employee and supervisor can fill the question details assigned to them (ref 4.3.3) to check their performance. 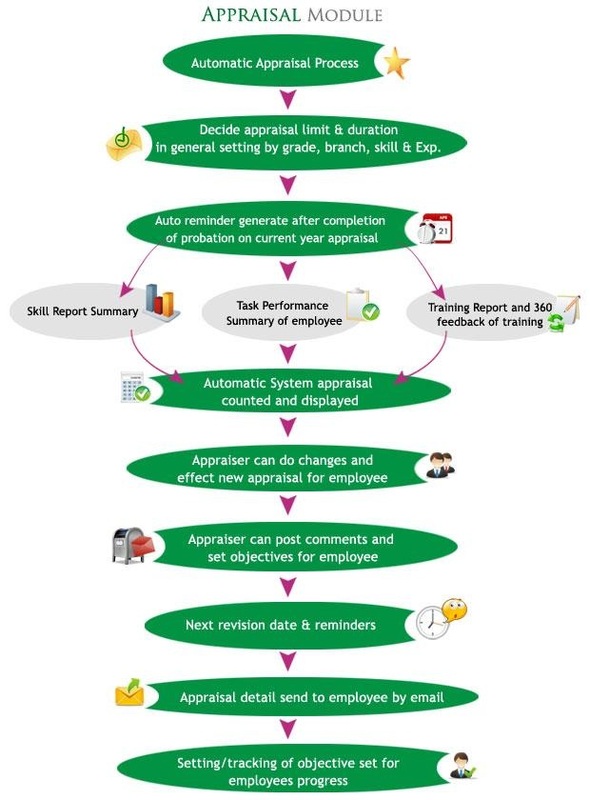 Appraisal ApprovalAdmin can check the feedback/score of employee for appraisal and decide the amount to be given as increment.